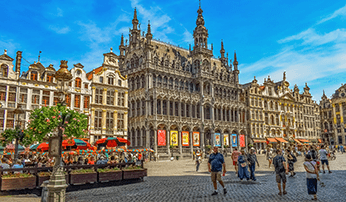 With a journey time of less than two hours, students can take the St Pancras International to Brussels Eurostar and be soaking up the culture of Belgium’s treasure trove in by lunch. 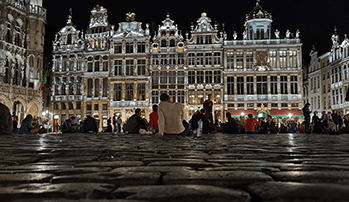 Whether you are seeking a cultural tour of Europe’s capital, exploring business and commerce or providing your hospitality and catering students with a behind the scenes insight to cuisine and customer service, Brussels is filled with possibilities. 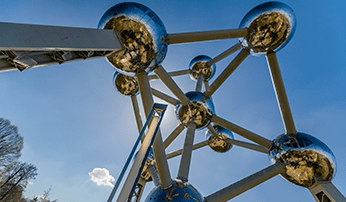 To maximise your time in Brussels, our Student Tours specialist, Holly Drew, has picked her top 5 must-see excursions in the Belgian capital. The Atomium represents an iron crystal magnified 165 billion times and consists of nine spheres. It is possible to walk through the tubes and spheres and climb the 102m structure. At 92m, your student group can take in a visit to the panoramic restaurant for 360-degree panoramic view of Brussels. 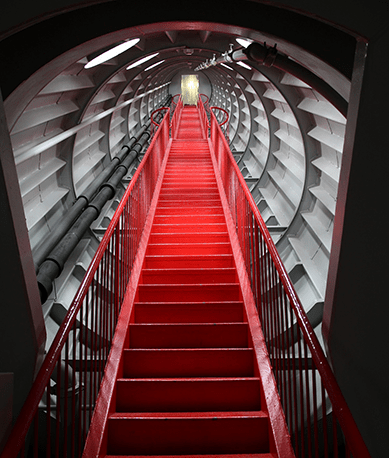 Built for the first post-war universal world exhibition (Expo 58), the Atomium’s construction stands to represent the faith placed in the power of science and – in particular – nuclear power. The idea behind this was to also highlight how nuclear power could be utilised for more peaceful uses. 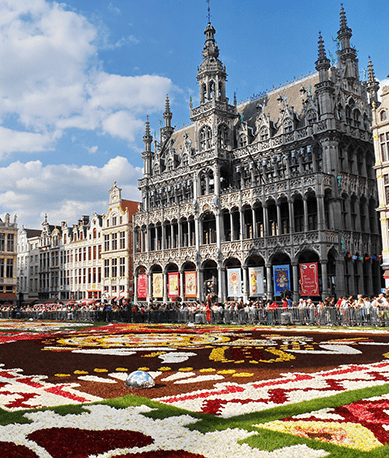 Standing as the most popular tourist attraction in the Belgian capital, be sure to venture to this iconic landmark on your student tour to Brussels. Wouldn’t it be great to explore Europe in just a few hours? You can do just that with a visit to Mini-Europe! Students can take in a tour of Europe’s most beautiful towns and cities with incredible attention to detail that not only picks out the finer details of iconic landmarks but creates a typical atmosphere. 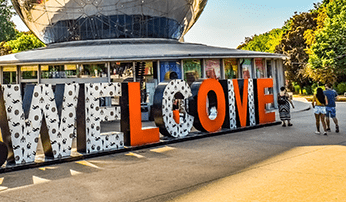 From iconic London to the landmarks like the Leaning Tower of Pisa, students can even interact with the models as they see the famous eruption of Vesuvius that engulfed Pompeii and the fall of the Berlin Wall (2019 marking 30 years since the fall). 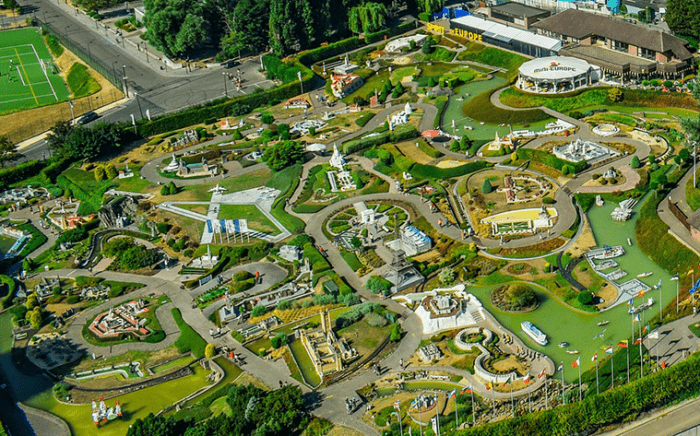 With 350 models and sites on offer, students can appreciate the highest levels of craftmanship and enjoy a host of multimedia games and exhibitions at Mini-Europe located at the foot of the Atomium. 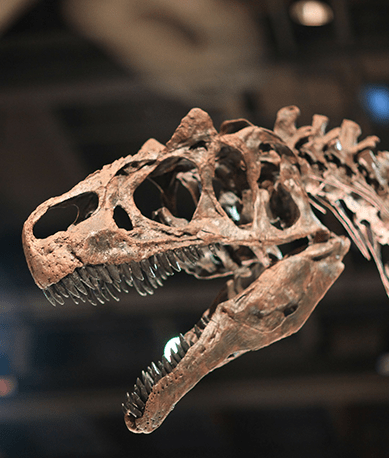 Human nature, evolution, biology – the foundation of our being is explored at the Museum of Natural Sciences. 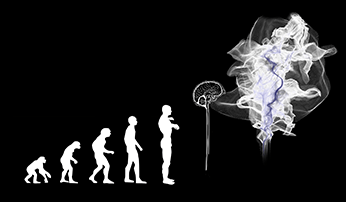 Students can follow the journey from Sahelanthropus to Homo sapiens and embryos to adults. 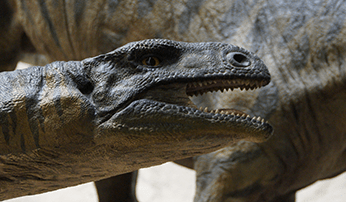 Discover over 1,000 specimens of dinosaurs, dive with gigantic sea lizards, take an urban safari in the BiodiverCITY and take a tour along the timeline of natural sciences. The museum is great for students to interact with permanent collections and take in a real variety of themes that are both rich and diverse in subject matter. Located alongside the very first rail track on the European continent, Train World tells the story of the railways of the past, present and future. 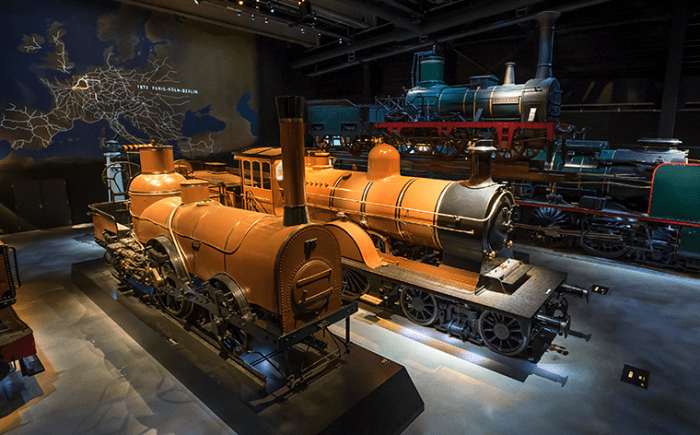 Learn about the role of the train for the mobility of trade and commerce while also taking in some of the most historical collections of locomotives and carriages. Students can take on an experience that extends beyond the renovated Schaerbeek station to engaging activities in the adjacent building. It is also possible to organize a meeting with someone who works at Train World which can be tailored to different subject matters and the needs of your students. Students will notice two outstanding buildings that face each other across the Grand Place of Brussels. They stand like two defining characters in a fascinating story of a rivalry between the Duke of Brabant and the city’s independence. Marked a UNESCO World Heritage Site, the former Broodhuis (Bread House) holds the Brussels City Museum. Students can gain an in-depth overview of Brussels’ history through art, archaeology and folklore. Learning about the history of the building through the centuries, students can also explore the great examples of architecture and the Gothic Revival style from the 19th century by a son of the city, architect Victor Jamaer. To find out more about college and university trips to Brussels or to learn more about how to plan your next educational experience away for your students, contact Helen and the Student Tours team on 01273 265 238 or contact us here.